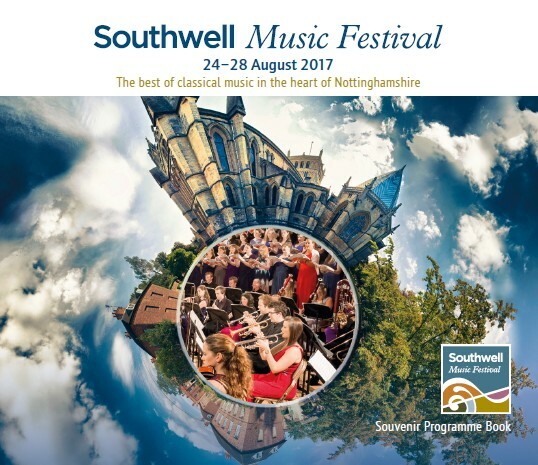 We have produced a sumptuous souvenir programme book as the perfect companion for your Festival enjoyment. Running to more than 100 glossy pages it provides a wealth of information about the music, the performers and much else besides. And it will grace any coffee table in style. Call us crazy but we are giving it away. 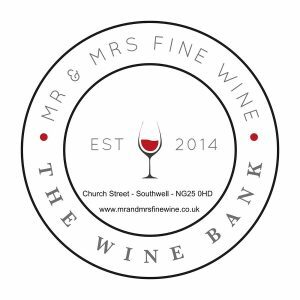 Preferably in return for a minimum donation of £5. 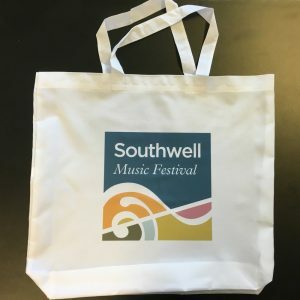 Talking of souvenirs we will once again have branded tote bags, mugs and other high quality items on sale at the merchandising stall at each concert. 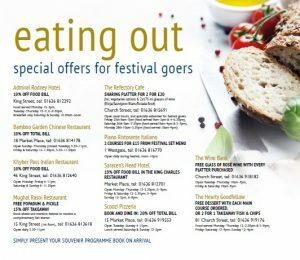 Several local restaurants and other eateries are extending a warm welcome to Festival goers with special offers on production of the programme book. 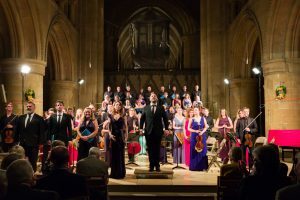 In addition to the ticketed Festival events there is a programme of fringe concerts around the town, a Friday lunchtime concert in the Minster, the Masterclass in the State Chamber on Saturday morning, and on Monday afternoon the performance of Mozart’s Vespers and Matthew Martin’s Bank Holiday organ recital. All free with no ticket required. 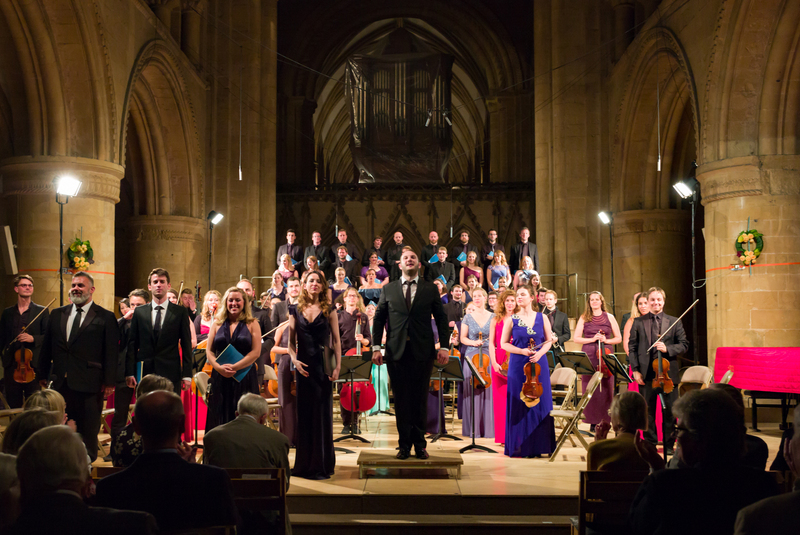 And that’s not including four wonderful church services in the Minster on Sunday and Monday. See the festival brochure or go here for details. 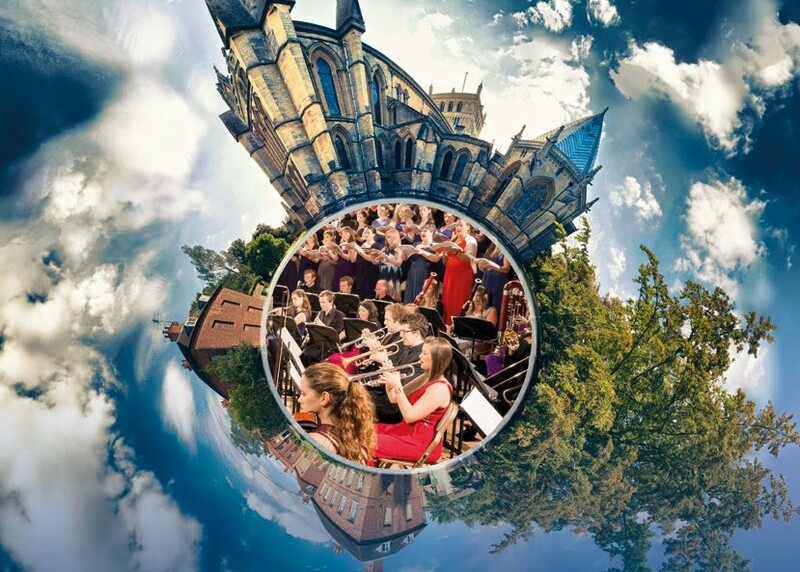 Your views and valuable to us and help us when planning future festivals. So please let us know what you think by completing the questionnaire available at Festival concerts and enter our prize draw. 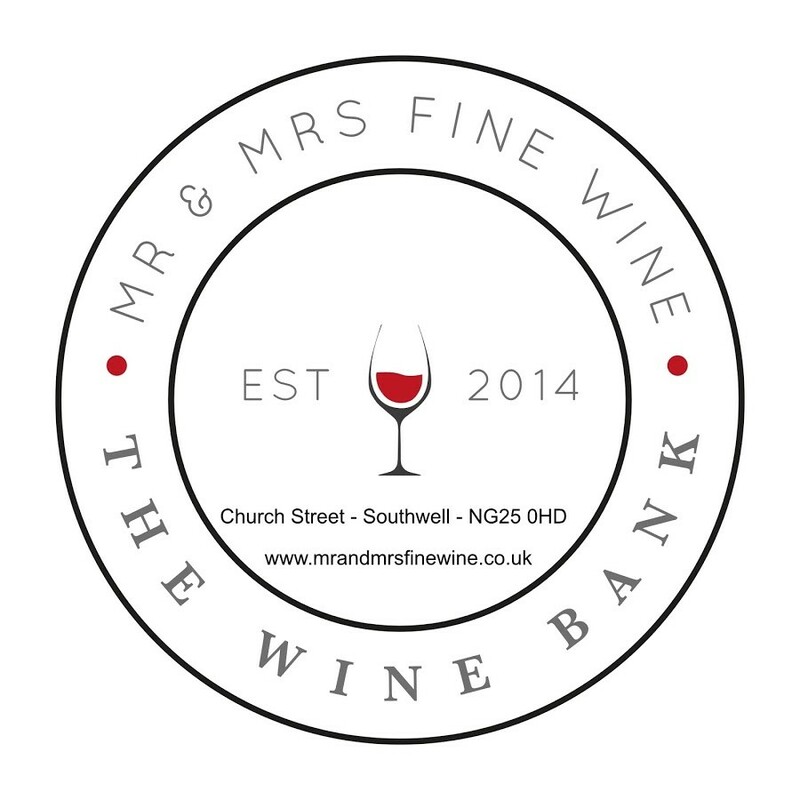 The winner will receive a case of great wine thanks to the kind support of Mr and Mrs Fine Wine. 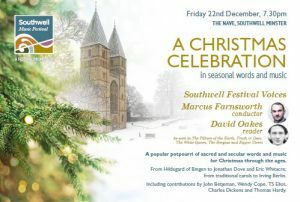 And don’t forget to book tickets for the concert that marks the start of Christmas 2017 – A Christmas Celebration on Friday 22nd December at 7.30pm with the Southwell Festival Voices, Marcus Farnsworth (conductor), and David Oakes (reader). 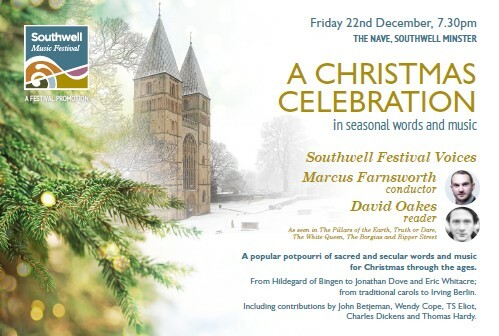 From Hildegard of Bingen to Irving Berlin and from Charles Dickens to Wendy Cope. 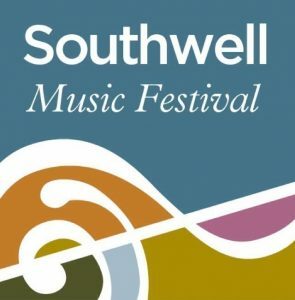 Tickets will be on sale at the Festival shop and online during the Festival.